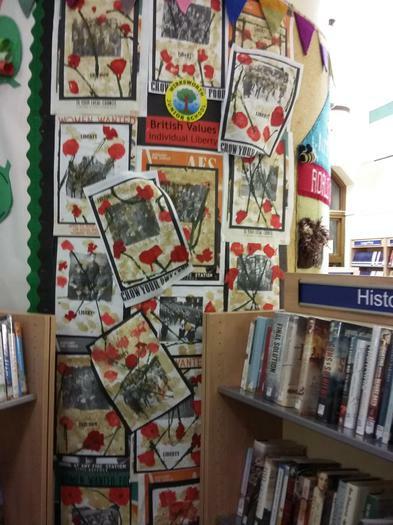 Junior School have ongoing displays in the towns library, and have done for several years. 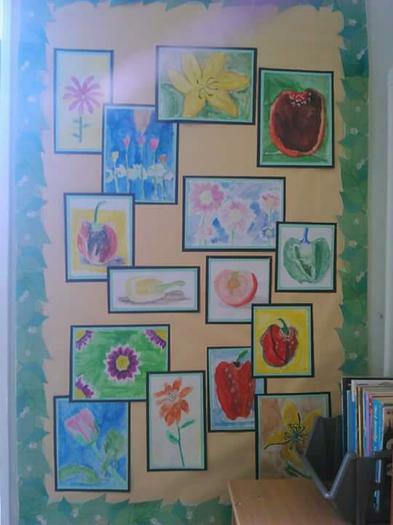 Children's artwork and writing are displayed so that we can share our children's work with our community. 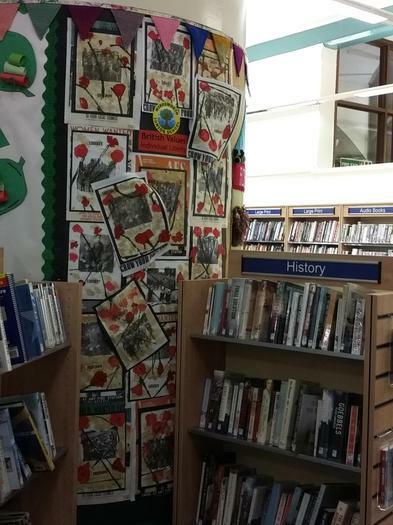 We have in the past taken children to the library to visit where they have taken part in mini workshops laid on by the library staff. 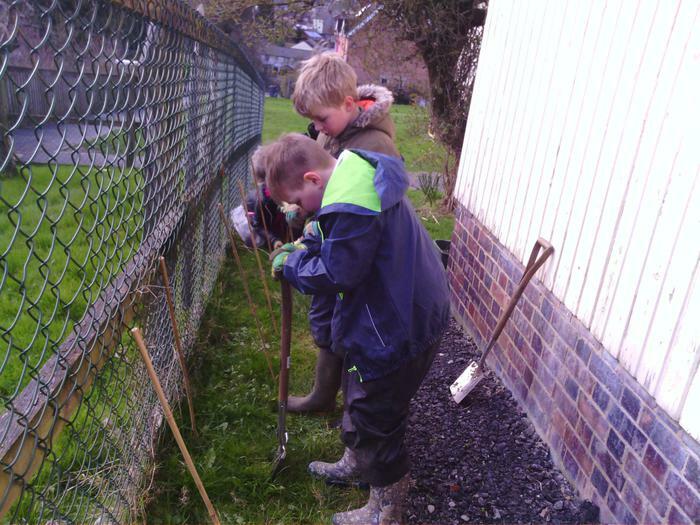 We encourage our children to be involved in community life where possible linking projects in school to community projects. 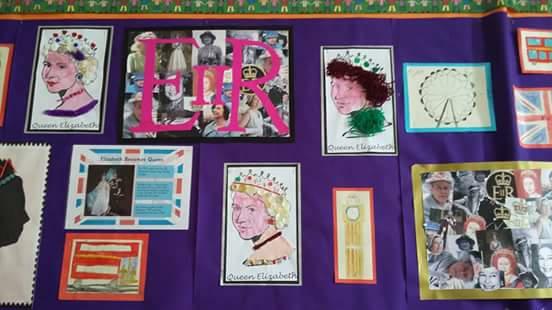 Past display work exhibited in the library have included Our Queen, still life, collage's of buildings around Wirksworth, diversity and our solar system to name a few. 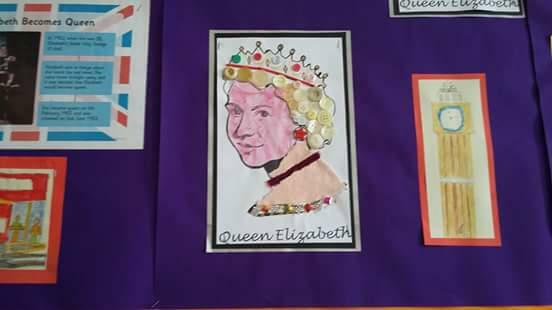 This current display celebrates our liberty and freedom as part of our Modern British Values. Children have been reflecting on our servicemen and women who have and still do protect our country for our freedom. 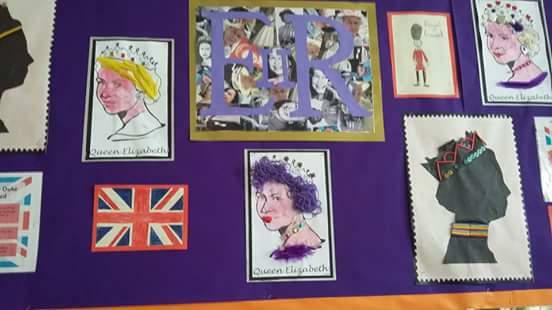 The children have also done a display in school and written their own thanks to these men and women. 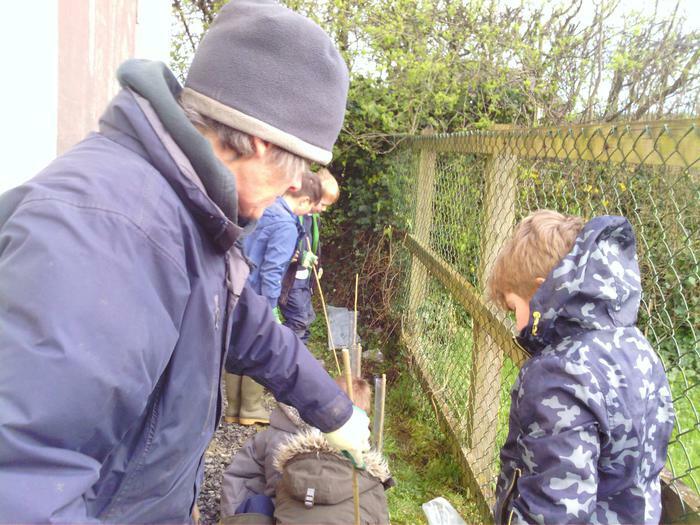 A group of children together with Miss Donovan and Mrs Lehup from the Wildlife Trust planted a selection of native British hedgerow plants to enhance the wildlife pond area and top field. 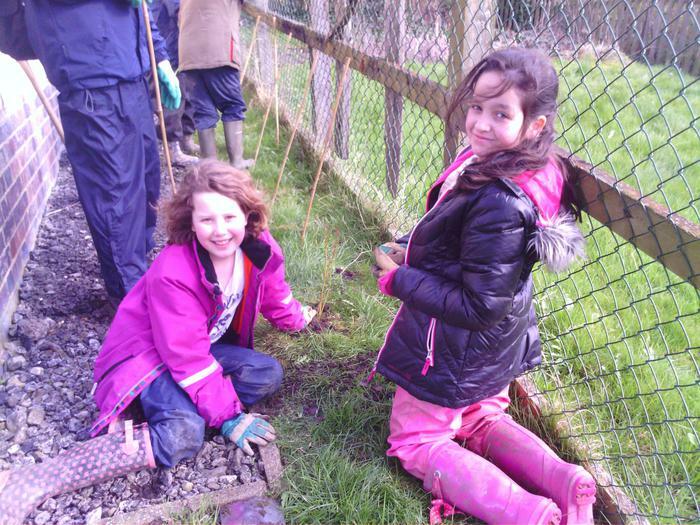 Thanks go to the Woodland Trust who donated the trees! Last year as part of our community links we walked around Wirksworth with some of our classes following the heritage centres trail guide. As part of RE we have had visitors from the wider community one being Emily Spencer a youth leader from Church in the Peak. We have an African Dance workshop for all classes. We have Kevin Gill from the charity Faith Hope and Enterprise coming in to talk to all classes about the charity and in particular homelessness. The charity have a website and a facebook page, If you want to check them out. We have volunteers from the community to support with our breakfast club and classes. 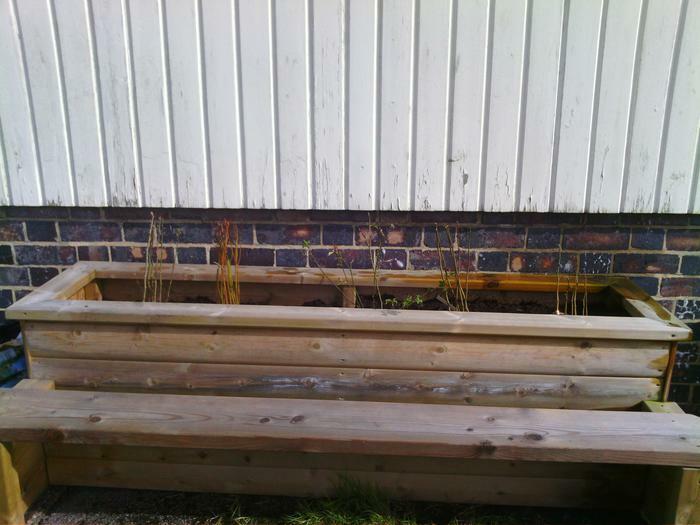 We have for a number of years supported through our harvest festival service The Padley Centre Derby and The Jigsaw Project Matlock, see their websites for further details or Mandy Fentem. We invited children to support the skatepark project by a design a skateboard competition. Last year some children were taken to the St Mary's to help decorate the christmas trees. 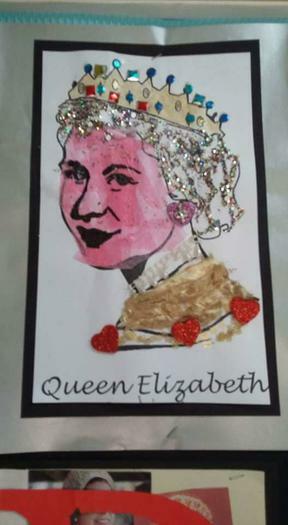 A number of children went to a workshop in the town connected to the Wirksworth Festival. We have regular church led assemblies in school. Also, MAST charity leads assembly. 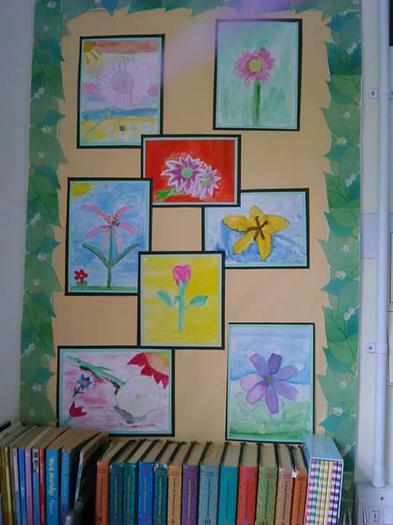 Every year we design and decorate a well dressing for May Bank Holiday weekend. We have also entered the fancy dress parade. 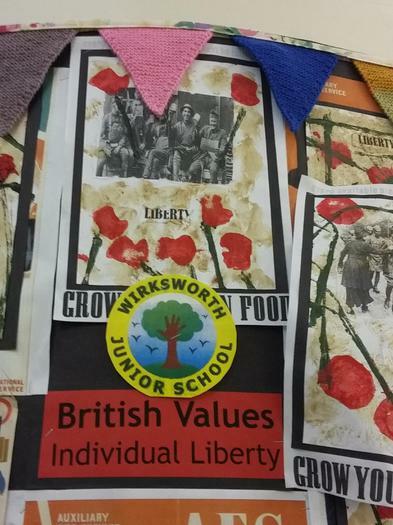 We have taken part in the Wirksworth Festival for the last few years. From making lanterns to singing and performing. Our choir have visited Waltham House to sing to the residents. This is something we hope to repeat when our new choir is up and running. We would like to thank Sally Barkley-Smith for her hard work with choir over the last 7 years.